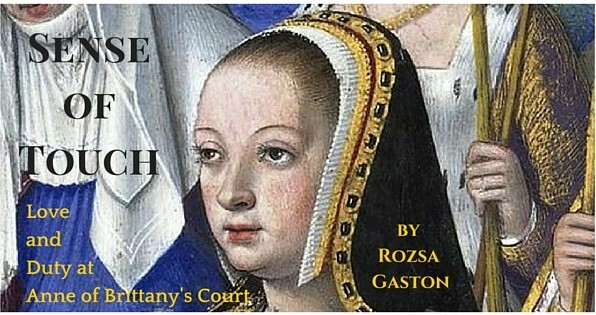 Readers want to know more about Anne of Brittany. 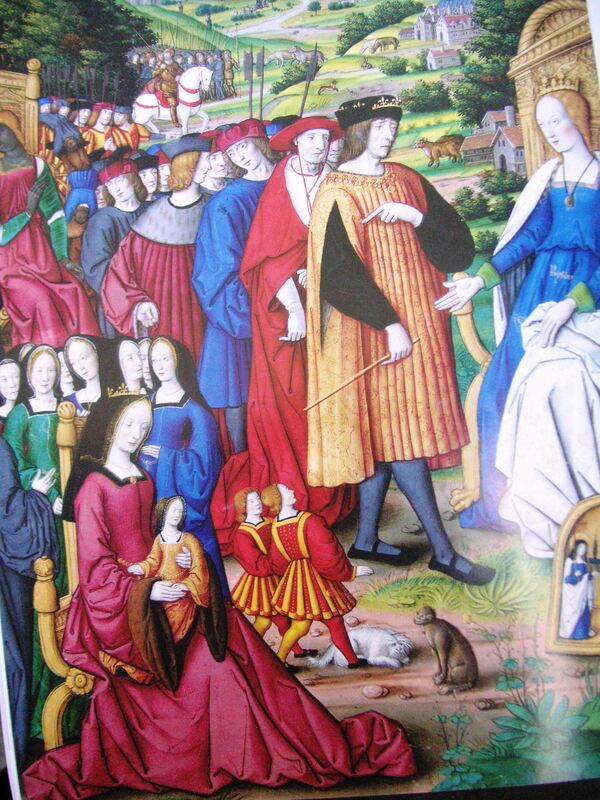 This week I uncovered a poignant painting of her with husband Louis VII by court painter Jean Pichore. The name of the painting says it all: Douleur du Roi sans Fils. Translation: Sorrow of the King without Sons. 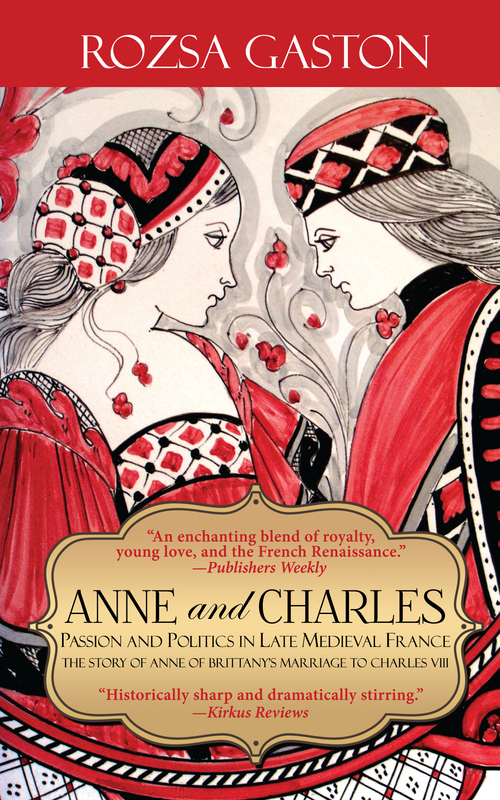 She may not have brought a son to adulthood, but she succeeded with two daughters, Claude of France, and Renée of France. 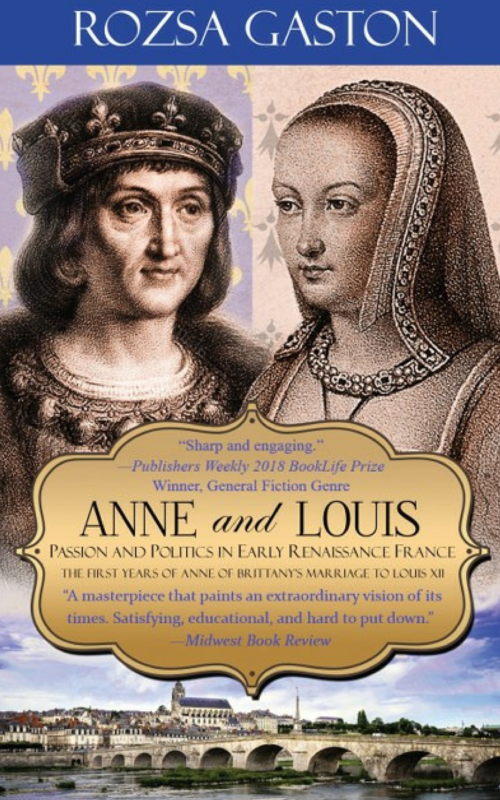 Claude of France married Francis I, known as the Renaissance King, and produced Henry II, another important Renaissance king and husband of Catherine de Medici. 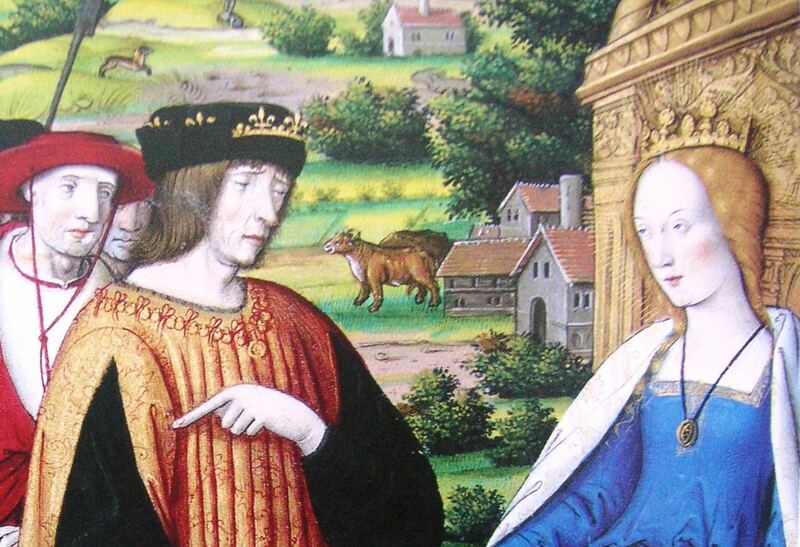 She’s gesturing to their daughter, Claude of France. “What’s wrong with the daughter I gave you?” she appears to be saying. 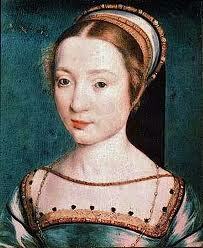 Anne of Brittany is an amazing historical role model for girls. She invited young girls to her court where she educated them, taught them household and estate management skills, arranged marriages for them and paid for their dowries. More about this in my next blog post. Please nominate my book about her here. 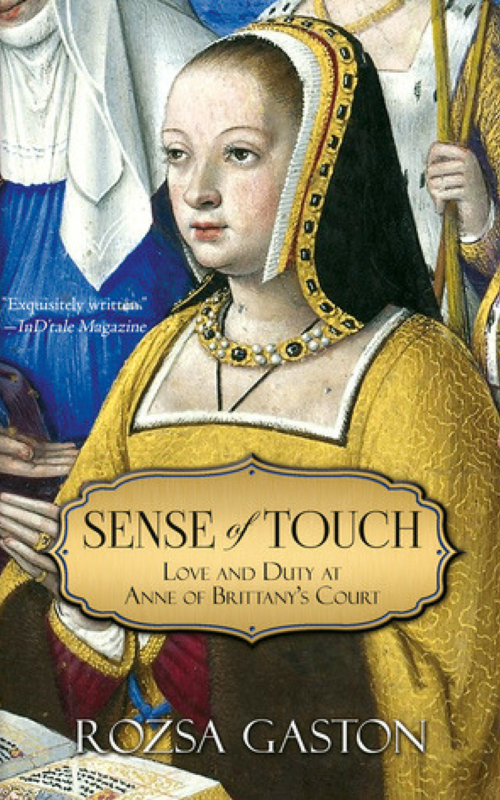 I can’t wait to share more with you about Anne of Brittany, one of the Renaissance’s most important queens.